We started talking about books and what we read over the summer. 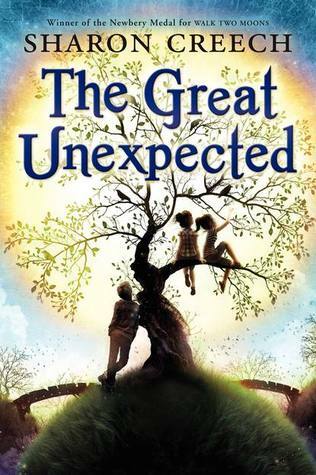 One student told me about how she read The Wanderer by Sharon Creech and I excitedly handed her my ARC of her latest book that came out today, The Great Unexpected. 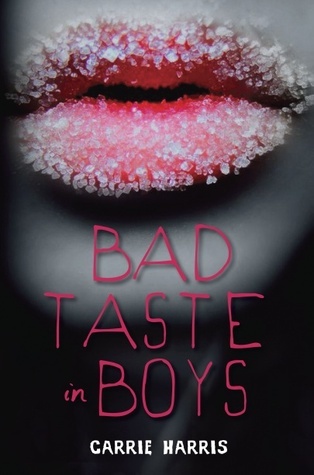 Another student enthusiastically told me about the zombie book he read, Rot and Ruin, so I walked over to my bookshelf and gave him my signed copy of Bad Taste in Boys by Carrie Harris and told him, "Don't let the pink cover fool you. This is totally a book for boys. There's lots of falling appendages and black vomit. If you love zombies, you'll love this book." 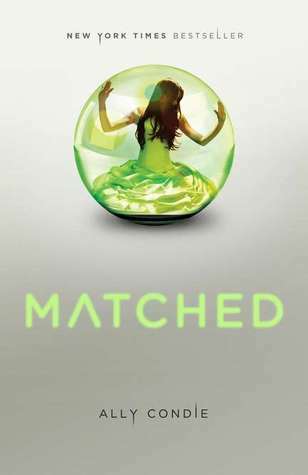 Still another student came up to me after looking at my science fiction book boxes, showed me a copy of Matched by Ally Condie and asked, "Is this a good book?" After I assured her it was, she then inquired if she could take it home tonight because she didn't want to wait until tomorrow to start reading it. And suddenly the last half hour flew by. And before I knew it, I looked at the clock and it was past noon. And no one was nagging me that it was time to go home. In fact, when I told them it was time to leave, most of them wanted to stay and keep talking about books. What are we doing in our classrooms to nurture more of this attitude? My job is being judged on whether or not my students can fill in bubbles on a test answer sheet, but how do you evaluate student engagement? How do you measure those joyous moments of learning and discussion that happen in classrooms everyday that most people don't see? Therein lies the problem. It can't be measured. It can only be felt and experienced, which is why evaluating my job based on test scores will always be a bone of contention for me. I'm lucky that I teach in a school where high stakes testing is not the culture. But it is a way of life for so many teachers and I am angry on those teachers' behalf. When I look at my students I don't see test scores. I see young minds ready and willing to learn. And so much of what we are doing to students in classrooms today in the name of reform is turning these young, curious minds away from learning. I have to remember that when I look at a student, I'm not looking at a test score. I'm looking into the eyes of children who are begging me to see them and hear them. What am I going to do this year and every year to show them they have been seen and heard? I hope my readers have a teacher like you some day. My 4 year old and I finished our first novel today, Little House on the Prairie. I hope it's the beginning of many journeys for us. I've said this to you before - I so wish I had been a sixth grader in your class. To find a teacher who loved books and stories as much as I did would have been a dream. Society may judge students and schools on their test scores, but in our school I try very hard to keep that focus in balance. By the way, your test scores (as a result of exactly this kind of teaching)are outstanding - so the two aren't mutually exclusive!! Great post! And how encouraging that so many of them DID read books over the summer!